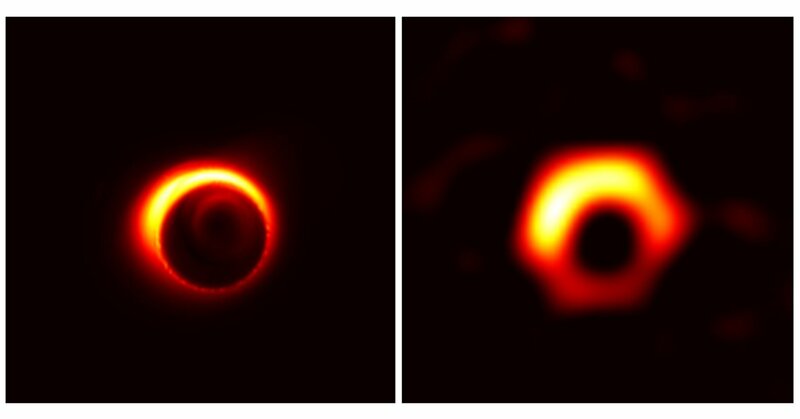 On April 10th 2019, the Event Horizon Telescope (EHT) Collaboration will present its first results in six simultaneous press conferences around the world, and many satellite events organized by its stakeholder and affiliated institutions. Press conferences will be held simultaneously in Brussels (in English), Santiago (in Spanish), Shanghai (in Mandarin), Tokyo (in Japanese), Taipei (in Mandarin), and Washington D.C. (in English), starting at 13:00 Universal Time. Just to be absolutely clear, since the caption for that image doesn't say: the left image looks like the original full-resolution model, and the right image seems to be the simulated recovered image. At least the right image looks comparable to other simulations I've seen. So expect something like the right image, if everything works as well as hoped. The image has been released! Its remarkably like the artists rendering, especially if you flip it upside down. Paper has been released here.  It has more data than the simple press release - such as multiple images taken over the course of a week by the EHT. 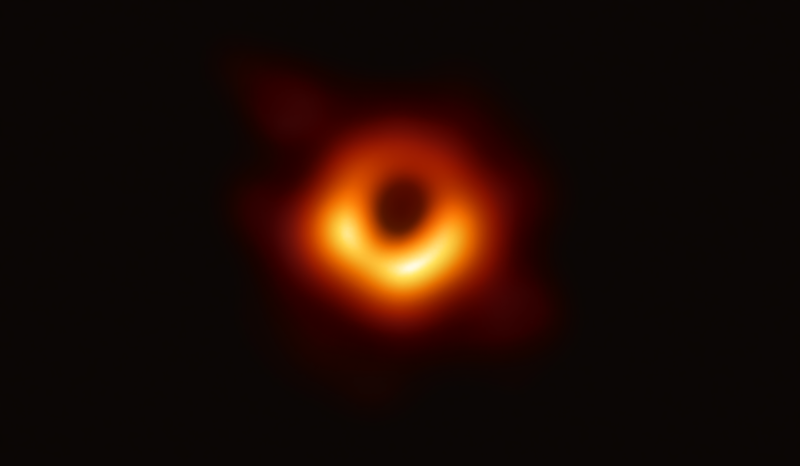 To my eye it seems that the bright feature may be slowly rotating counter-clockwise - hopefully new observation campaigns unveil the dynamics of the black hole! That's exactly where I float so the video is perfect for me. Thanks for posting it.